Throw an Easter party to remember with crafts, activities, and eggsperiments that your kids will love. 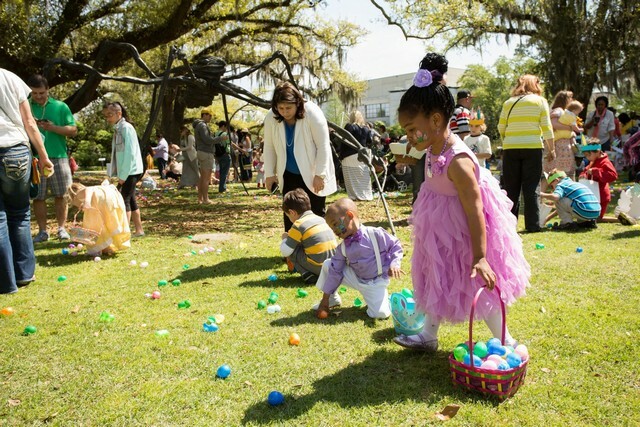 Fill hollowed out Easter eggs with confetti and let the kids smash them on the floor. Set up an obstacle course that must be completed while keeping an egg steady on the spoon the entire time. In today’s post, you’ll find 7 awesome kids Easter party activities that will make them talk about it for ages! Instead of sending them out on a big hunt, set up a scavenger hunt with clues they have to use to find them. Just make sure you make it easy enough for them to understand, but hard enough so they really have to commit to it. 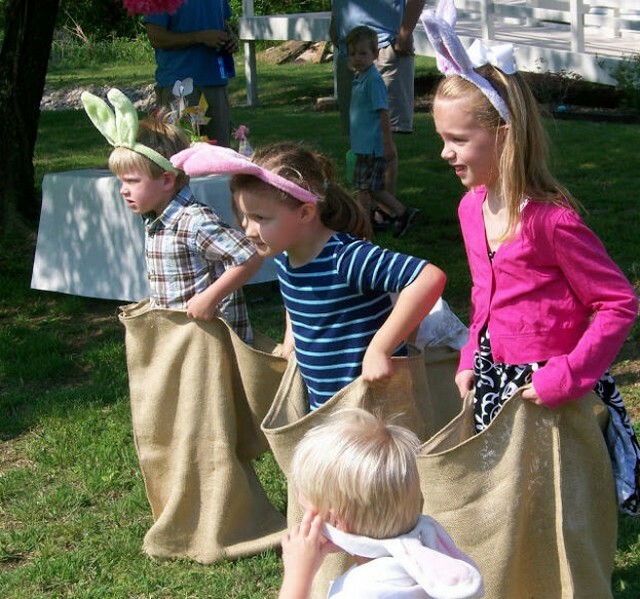 Use potato sacks or big enough pillowcases to have the kids wear and hop to the finish line. Make them some cool bunny ears and off they go! 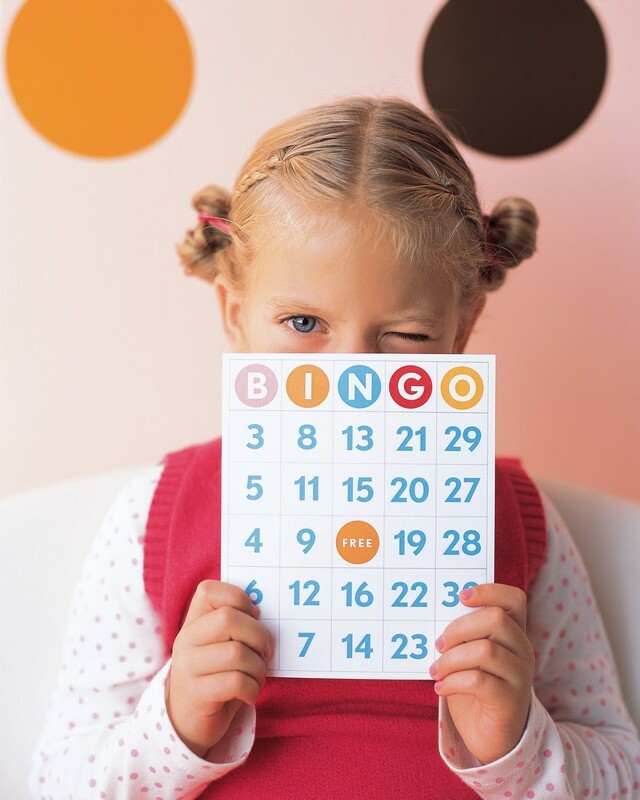 Download a free printable and set up a fun game to play with everyone. 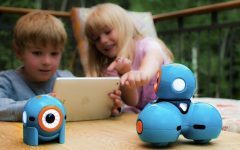 It’s a great way to entertain the kids and for them to learn the numbers! Have each partner stand on opposite sides and throw the egg back and forth. 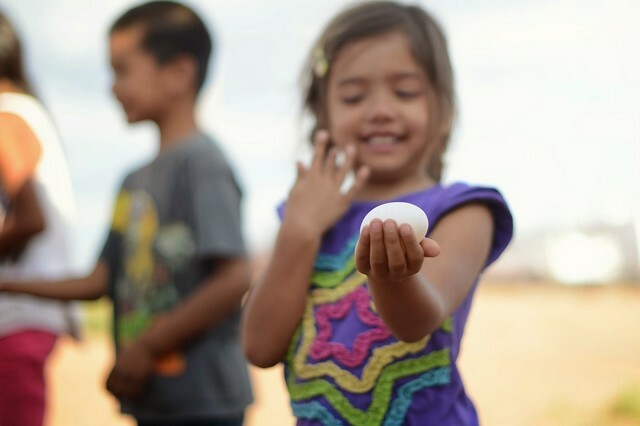 Step back farther after each throw and see who can keep the egg from cracking to the floor. 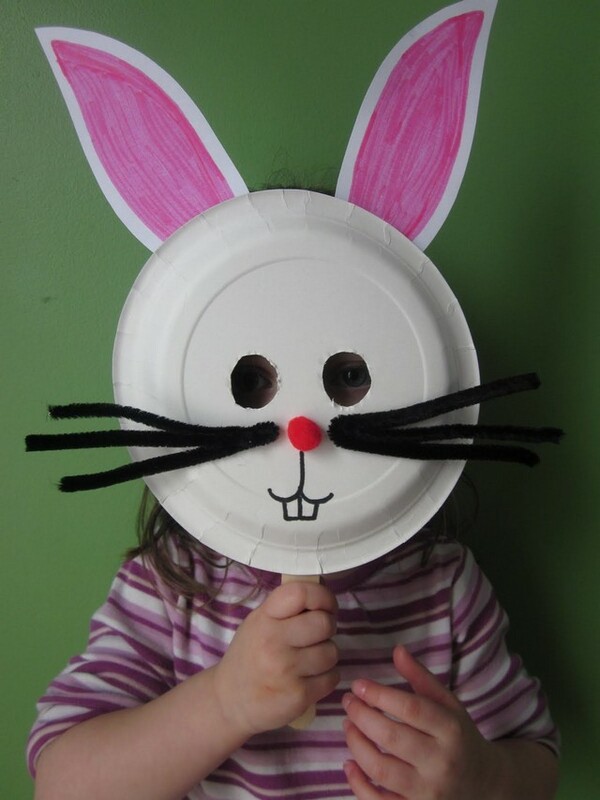 Pick up pipe cleaners, popsicle sticks, and pom poms to create a craft corner where the kids can make cute little bunny masks. 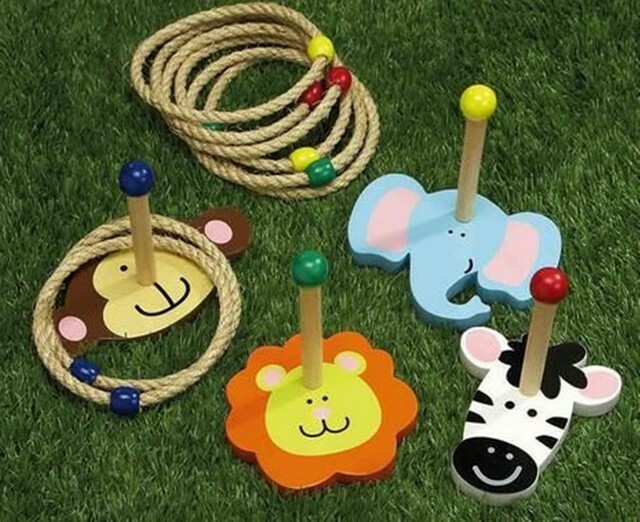 Make or buy your own ring tossing gear. 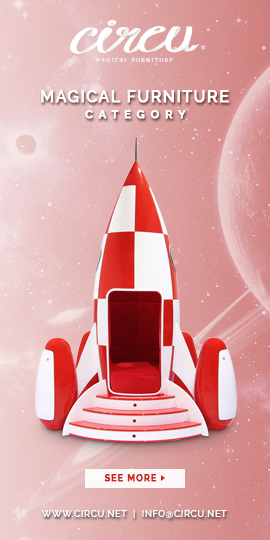 If you’re a DIY geek that should be pretty easy for you. 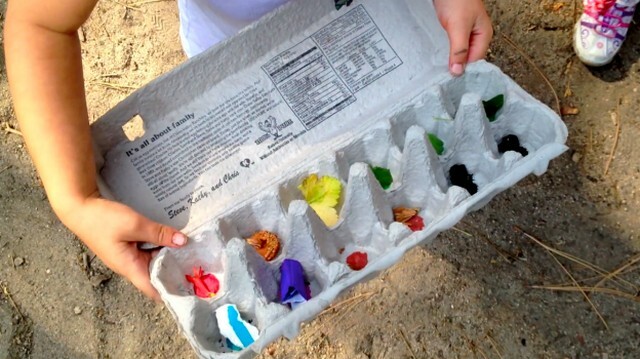 Do a nature scavenger hunt with the egg carton and find the matching colours in flowers, plants, and Easter treats.